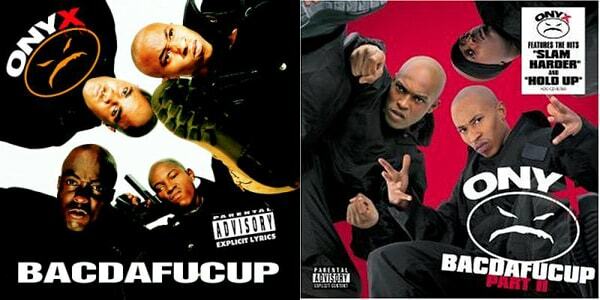 Complex Says: Nine years after they debuted in 1993, Onyx decided to revisit the cover of their first album. Besides a different colored background, the real difference between the two covers is that the second one is missing group member Big DS, who left the group years prior. Sadly a year after the release of Bacdafucup Part 2, he died from cancer. R.I.P.